Don’t you just hate it when you get two or more copies of the same email? Ever feel frustrated whenever you see your inbox being unnecessarily flooded by duplicate messages? While you can spend hours sifting through your inbox to manually delete duplicate emails, that’s just counter-productive. Good thing there’s a plug-in to help you out. 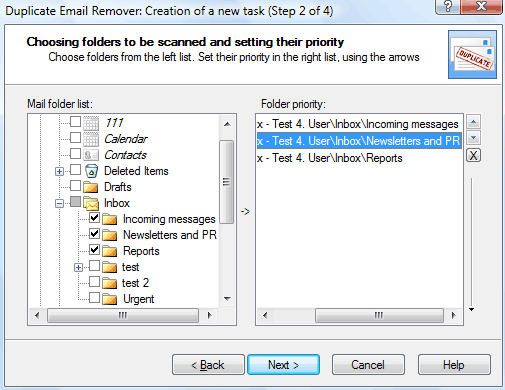 The Duplicate Email Remover for Outlook is a heaven-sent when it comes to de-cluttering your inbox. 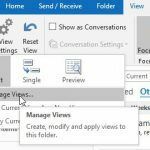 It’s a plug-in specially created for Outlook, allowing you to get rid of duplicate messages throughout your Outlook folders. Whether it’s because of improper mailbox settings, incorrect account setup, or any other glitch, duplicate emails are often inevitable–and they can be frustrating. Deleting them manually can be a cat-and-mouse game and takes out hours out of your productive time. 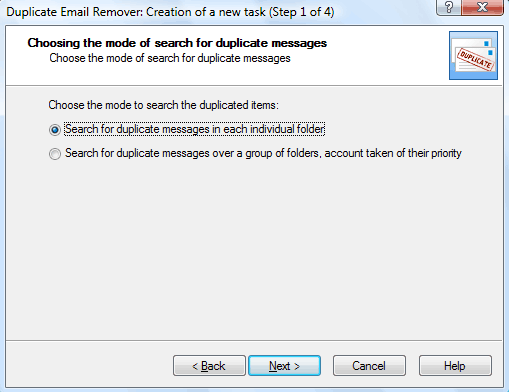 The Duplicate Email Remover for Outlook automatically spots duplicates or copies of the same email. The plug-in does this by taking a look at each email and spotting duplicates in header, subject, message body, and attachments. The plug-in helps you detect duplicate messages in several folders, or you can select a specific folder to apply this function. This plug-in can also let you select the action to take on the duplicated messages, such as to prioritize them, mark, copy, remove, or move them to any folder. 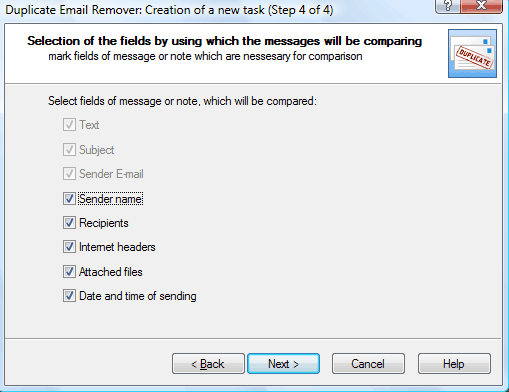 And because you have control over the duplicate emails, you can ensure that you don’t lose any messages. They are kept secure and you have peace of mind that you will still find what you are looking for–sans the frustrating clutter. Having this automatic plug-in can also ease you of the worry of accidentally deleting messages that only seem duplicated, only to regret doing so. Or worse, losing important messages that can impact your work. 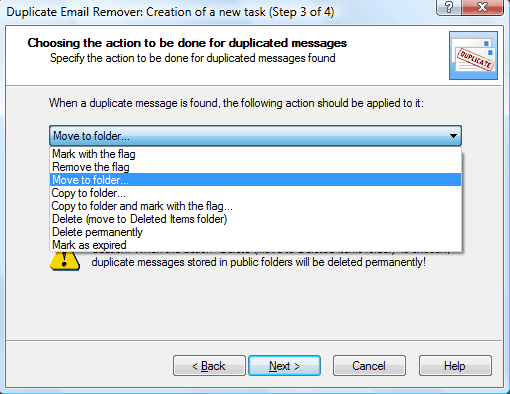 Duplicate Email Remover for Outlook has a few powerful key features to help you make the most of your email client. These can also make you more productive. 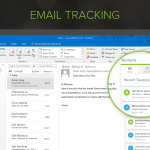 Aside from helping you track, move, copy, mark, or delete emails in Outlook, you can also do more things. 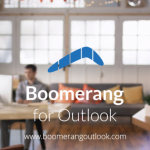 You can search in one or various Outlook folders as well as pick folders for scanning for duplicates. You can also set priorities for these duplicates. You can also set what type of duplicate mails the plug-in will flag. 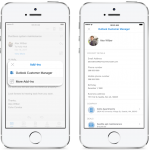 You can set the comparison fields for text, sender name or email address, subject, headers, recipients, attachment, as well as sending date and time. 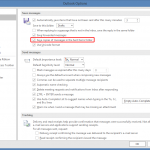 You can search for duplicates within a single folder or across multiple folders in Outlook. You can choose which fields to compare and you can decide what to do with the duplicate emails.